Soulcraft™ skills and practices evoke the world-shifting experience of soul encounter — the revelation of our unique mythopoetic identity, an identity expressed through symbol and metaphor, image and dream, archetype and myth, an identity embodied in a mysterious story that whispers to us in moments of expanded awareness and exquisite aliveness. The shape and rhythm of this story reveals the hidden treasure that each of us carries for the world — a world longing for the transformative contributions of visionary leaders and artisans of cultural renaissance. Soulcraft practices spring from wilderness rites, depth psychology, ecopsychology, the poetic tradition, nature-based peoples, and from the wild Earth itself — and comprise a contemporary, Western, and nature-rooted path to the terra mysterium of soul initiation. For a thorough introduction to Soulcraft and the underworld journey, read Bill Plotkin’s book, Soulcraft: Crossing into the Mysteries of Nature and Psyche. 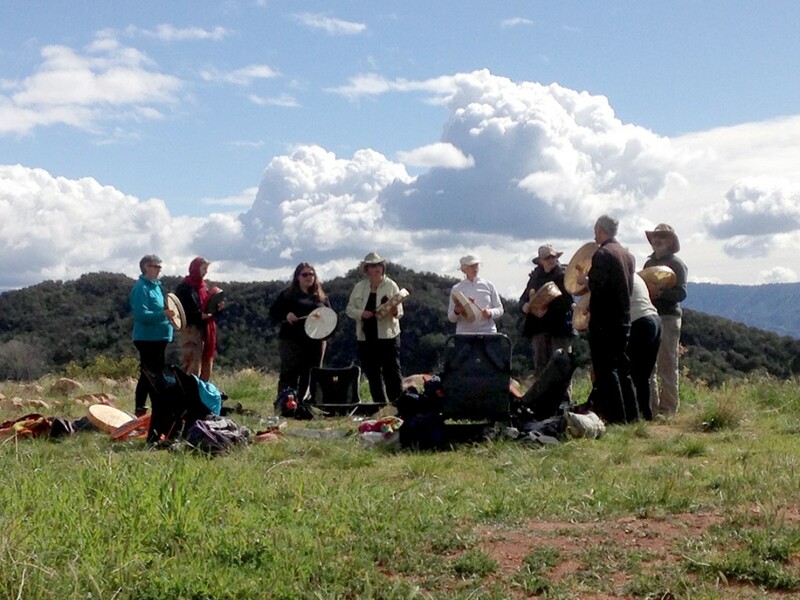 For a description of the Vision Quest and other Wilderness Rites of Passage, click here.